In a midnight cemetery outside Napoleonic London, two trolls hold a mock trial to decide the fate of a Chinese expatriate, presided over by the hanged corpse of a racist judge. It’s a comedy. Andrey has been writing and producing theatre for many years. His play A Snowflake on the Tongue of Oberon, for example, won the Sydney Arts Guide’s 2015 Best Fringe Comedy award. He's pursuing his MFA in Creative Writing at UBC, and writes for thebeaverton.com under the pseudonym "Andrey Summers”. He would always like to thank Fiona. 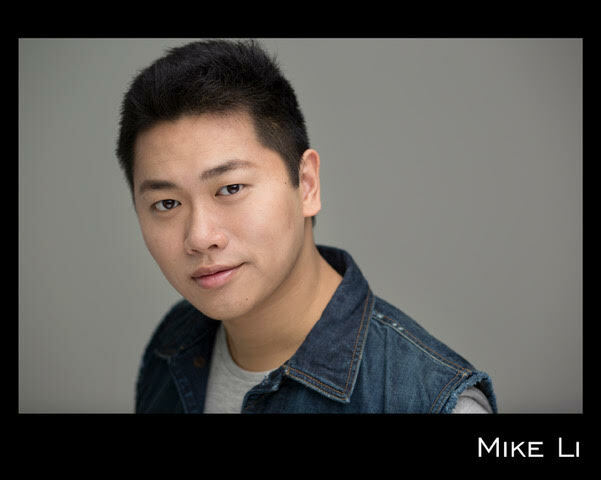 Former motorcycle mechanic, turned actor, Vinnie Riel enjoys performing in independent horror and comedy plays. 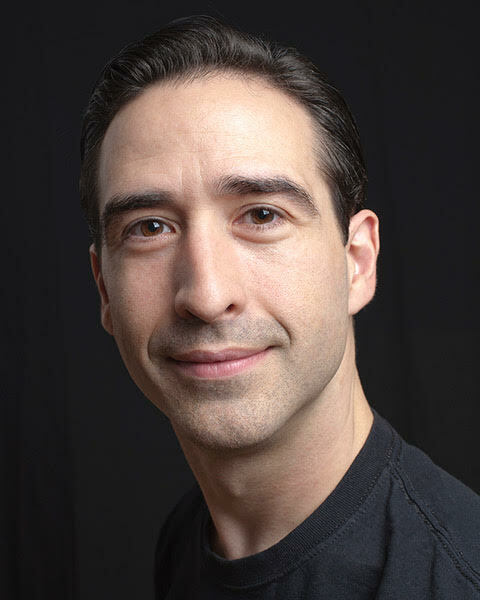 He has performed with Spectral Theatre Society for eight years and has been in over thirty of their productions. From the spine chilling The Windigo, to high flying kung-fu action in Immortal Combat, Vinnie was able to deliver a one, two punch of live action excitement to all of those who witnessed these fantastic shows. Nathanael! He’s an actor and a filmmaker (and I guess also a lighting technician, but that’s less important right now). He’s tremendously excited to be on stage again for the first time in six years (unless you count drunk Shakespeare, which, okay, maybe he does). With a sharp eye you might spot him on TV (iZombie or the upcoming seasons of Project Blue Book or The Detour). Nathanael is also an excellent source of riboflavin. David (a graduate of the Douglas College Theatre Program) is over the moon and on the other side of the stars to be working with/for/near Andrey Summers once more. He is likewise flabbergasted and overjoyed to be a part of such a wonderfully weird and terrifically talented cast. And would like to thank you for not only coming to see the show, but reading this here blurb. Thanks eversomuch.